MSG Network will televise three regular season home games during the 2018-19 AHL season. 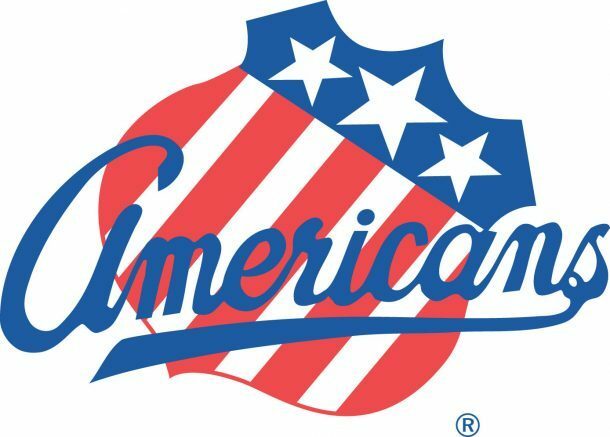 The Rochester Americans announced that MSG Network will televise three regular season home games during the 2018-19 American Hockey League season, beginning on Wednesday, Dec. 5 when the Amerks host the Utica Comets at 7:05 p.m. at The Blue Cross Arena. The televised home games will be simulcast with the Amerks radio broadcasts, as Hall of Fame play-by-play broadcaster Don Stevens, the Voice of the Amerks now celebrating his remarkable 33rd season with the club, will be joined by color analyst and former Sabre Ric Seiling in the broadcast booth. For the eighth straight season, 13 WHAM-TV’s Sports Director Mike Catalana will join Stevens and Seiling on air as host of the telecasts. All three games will also be available to authenticated subscribers of participating providers on “MSG GO,” MSG Networks’ live streaming and video on demand platform. Subscribers with a supported smartphone or tablet can download the free “MSG GO” app by visiting the App Store or the Google Play store. Viewers can also access the game by visiting www.MSGGo.com. The following games are scheduled to be televised on MSG Network during the 2018-19 season. The games will be available in the Rochester and Buffalo markets as well as Syracuse, Binghamton, Watertown, Albany and select portions of Pennsylvania. Subscribers are encouraged to check their local listings for availability and for channel listings. Individual game tickets for the 2018-19 season start at just $14. For more information, visit www.amerks.com/seasontickets or call 1-855-GO-AMERKS. Be the first to comment on "Amerks announce 2018-19 television schedule"